Here at Butlin’s we’re well and truly embracing the festive season! The opening of our advent calendar is well and truly underway, the decorations are up, presents are (nearly, kind of… maybe not) purchased and wrapped, and Butlin’s first festive break is about to begin. As many of you know, we love to get the arts and crafts out here at Butlin’s, just like we did over Halloween, and Christmas is no different! So grab the glitter and get creative with these three simple Christmas card designs that even the little ones can get involved with. It’s time for you and your children to embrace your artsy side and get in the festive mood! 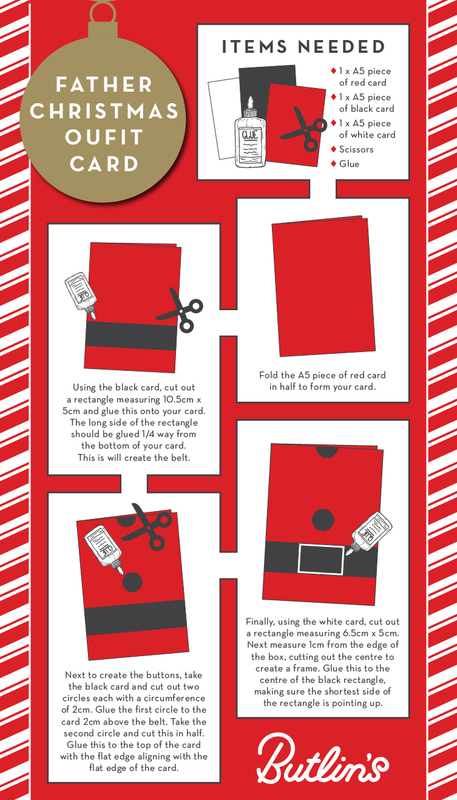 Keep an eye out on our blog for more festive how-to-guides coming throughout December. Oh, and don’t forget to share your creations too on our Facebook, Twitter and Instagram channels. Hey there! 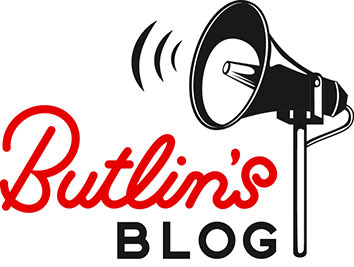 I form part of the Web Content Team here at Butlin's. I update our website with rich and exciting content everyday, assist with the 'techie' bits and help to plan our blog.